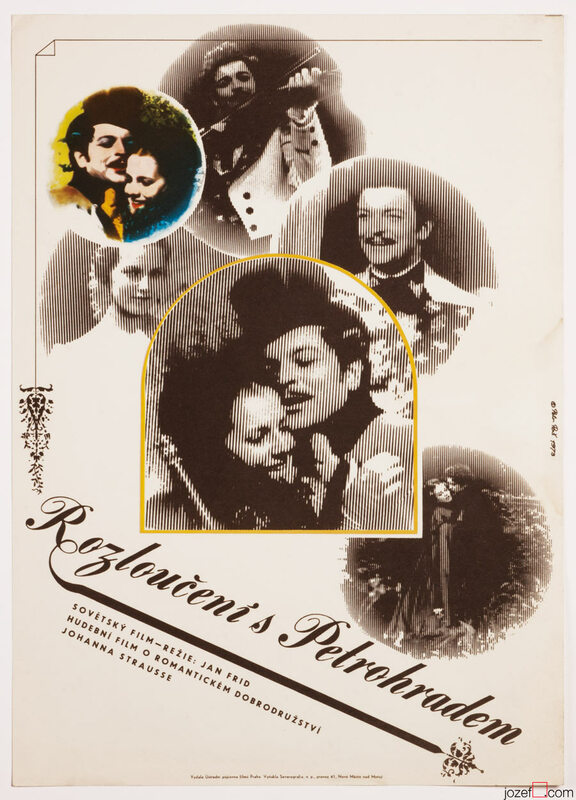 70s poster designed for Russian movie about adventurous trip of Johann Strauss in Saint Petersburg by Petr Poš. 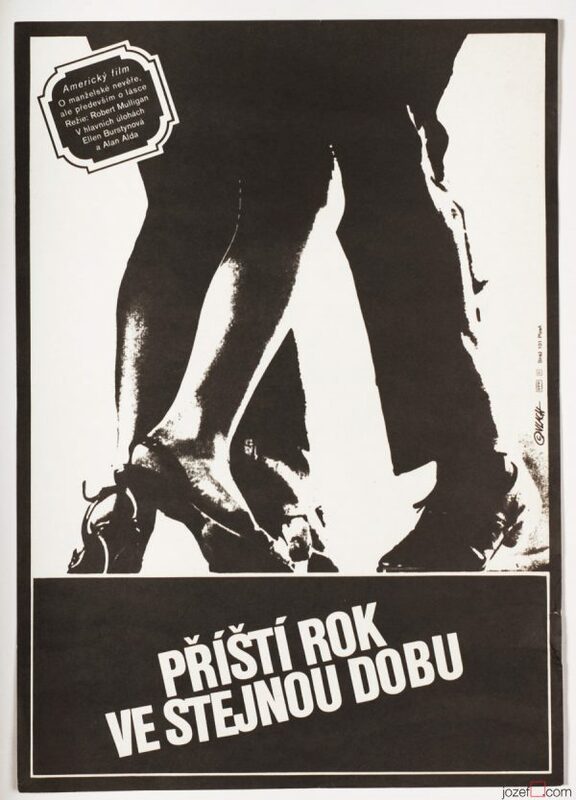 Romantic poster design by Petr Poš. Poster is with several tiny cracks and gentle crease / wear across the edges and corners. Slight stain visible on the right hand side. Nice condition. 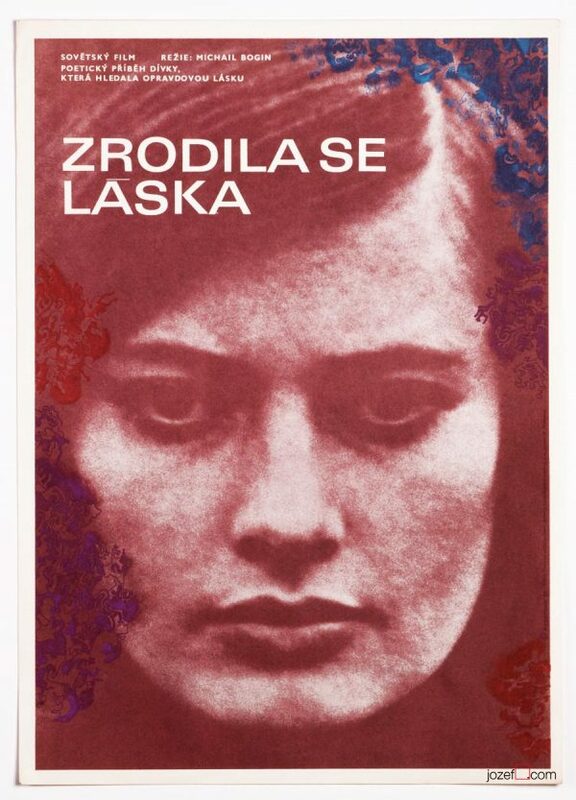 posters designed for Romantic movies. 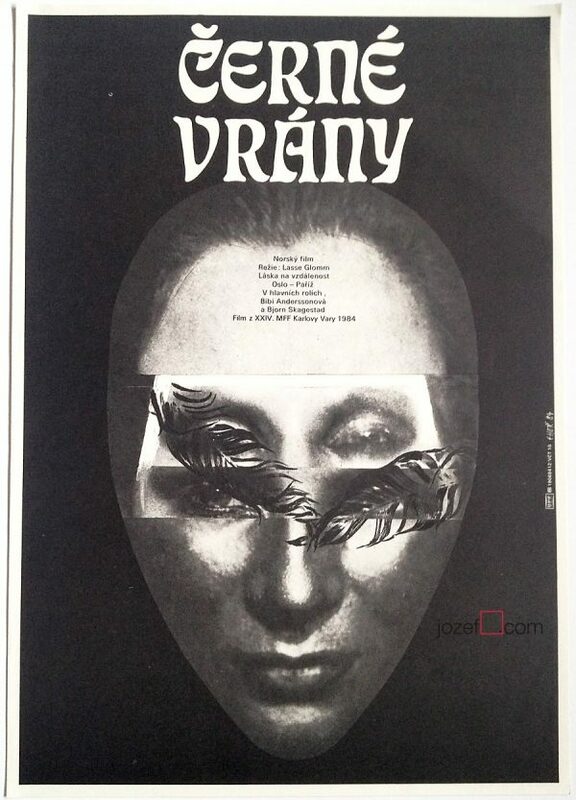 70s movie posters in our online poster archive. 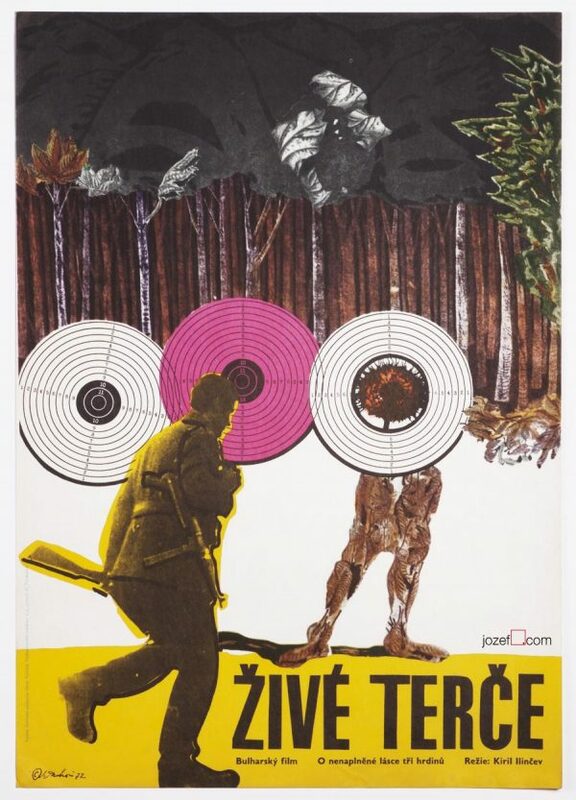 Be the first to review “Movie Poster – Farewell to Saint Petersburg, Petr Poš, 1973” Click here to cancel reply.